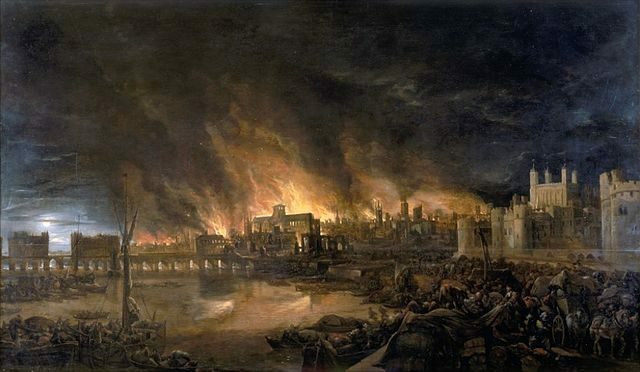 In the year of 1666, London was struck by a devastating fire, eviscerating almost everything in sight. 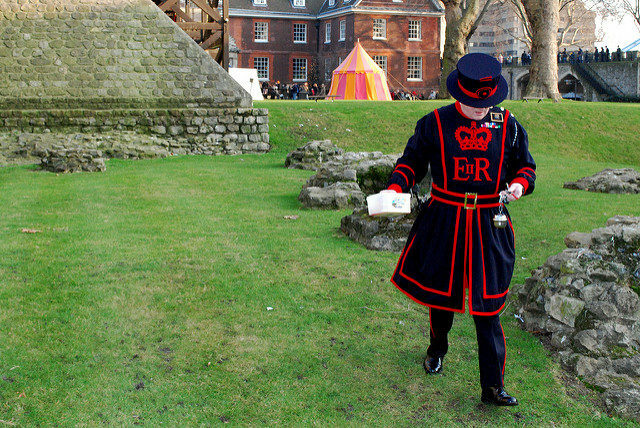 For nearly three days the medieval part of the city was under flames. It consumed the homes of approximately 70,000 people of the 80,000 inhabitants living in that part of London, on the inside of the old Roman city wall. The fire nearly reached the home of the king, Charles II, the Palace of Whitehall, located in Westminister, the aristocratic part of the town. Although threatened to lose his life and vanish in flames with the rest of the city, he and most of the royalties survived, left alive to witness the city ruined and ravaged by scavengers. Pigs, cats and a vast amount of wild ravens flocked the city. London was in utter chaos. Therefore, the king inclined to take action, called for the extinction of all wildlings, rodents, and pests from the streets to save the town from diseases that potentially could be spread. 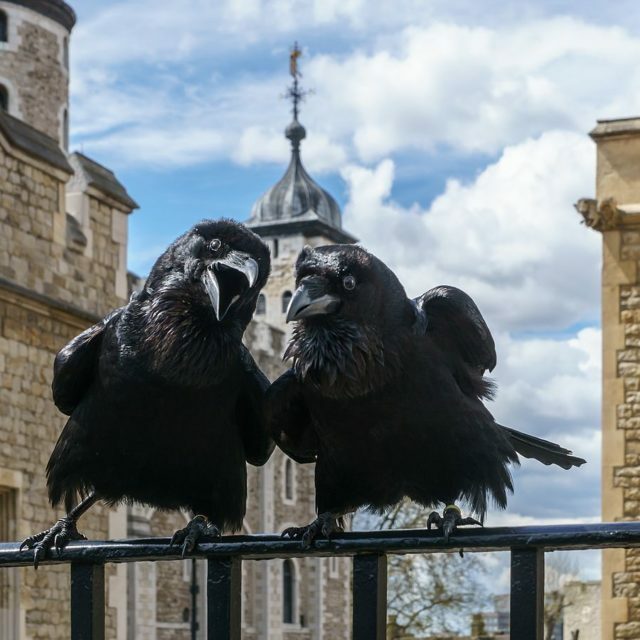 However, the royal astronomer and one of his loyal advisors, John Flamsteed, warned him that killing all of the ravens, along with every other scavenger, would be a bad omen and that the kingdom could fall with the last one killed. Thus, the king being pragmatic, ordered all to be killed, except, 6, which by his command and supervision would be kept at the Tower. 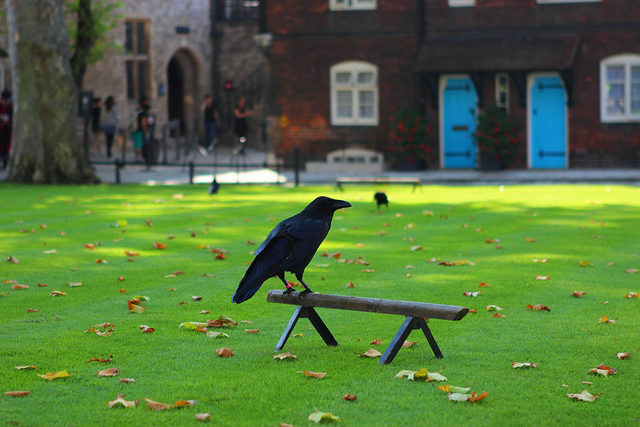 Those were the hard times of a glorious city, and one of the many versions of how, nowadays, six ravens, magnificent specimens and large members of the genus Corvus, are kept at the Tower of London and treated like royalty. There are six ravens, plus one as a reserve, and all of them are specially bred and selected as some of the most brilliant examples currently. 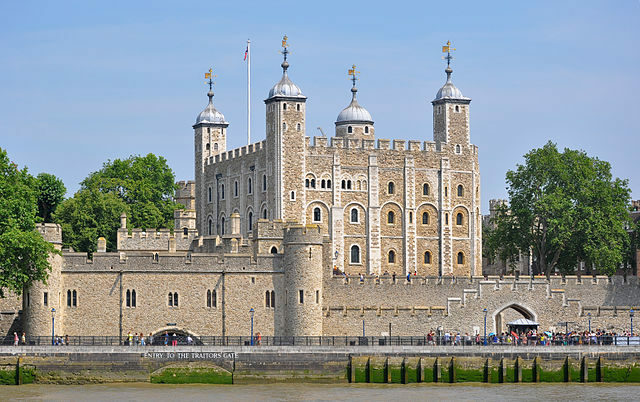 They are kept at her Majesty’s Royal Palace under the premise that, if they leave the Tower, the kingdom will fall. The first relation to this premise dates from July 1944, when ravens were being used as informal spotters for enemy bombs and planes during the heavy air attacks carried out in Britain throughout the Second World War. Only one of them survived the hardships of the bombing. 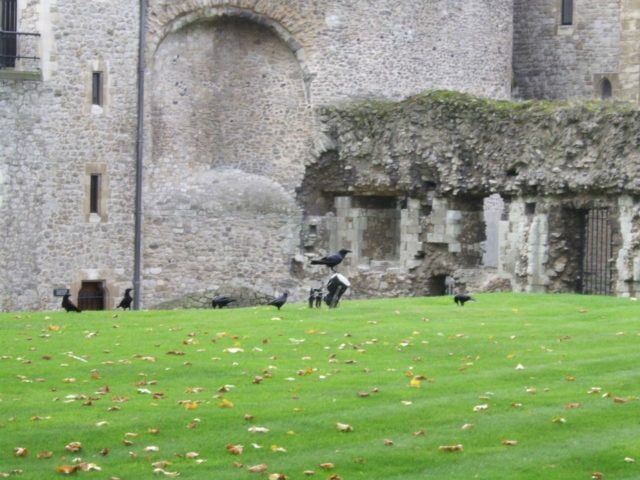 As a result, the Prime Minister, Sir Winston Churchill, gave order for more ravens to be fetched, so the flock can once again count the right number of six. From then on, the ravens were enlisted as soldiers of the Kingdom, and as soldiers, they now can be discharged for unacceptable conduct. 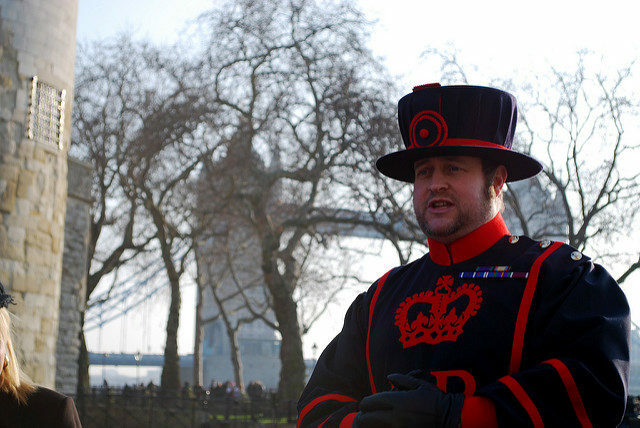 These prominent assistants to the Crown hey are the most pampered birds in the country and serve as the guardians of the Tower who answer only to their Raven Master and the other 37 Yeoman Warders, also known as “Beefeaters,” and should not be approached too closely by anyone else. 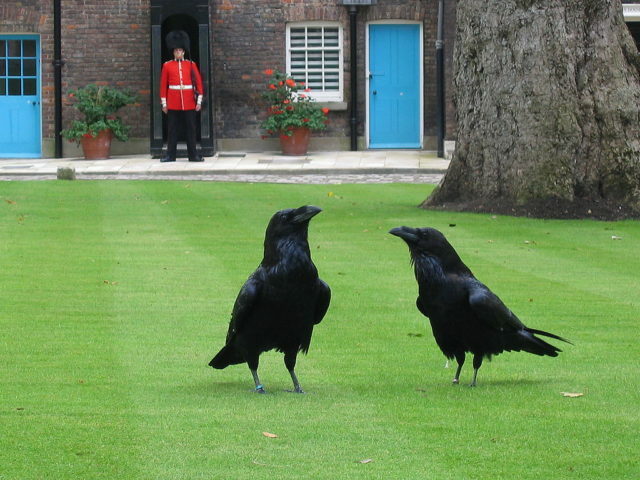 Like the Royals, these ravens have a grandeur lifestyle, residing in a palace and waited on by servants. They are kept at the public expense and in exchange, they occasionally must present themselves to the public in settings of exceptional brilliance. Since 1987, they have been the subject of a successful captive breeding program, and since 2013, the Tower is the home for 8 of them, spread over four different territories within the Tower precincts. Six primary, one reserve and one still in training. They are named Merlin, Hugin, Munin, Jubilee, Portia, Erin, Rocky, and Grip (after Charles Dickens’s pet raven), but their names are changing as they come and go.